Ok, not quite. It's not even Thanksgiving yet, but I've managed to find some inspiration in my new home and finish my Christmas card early this year. 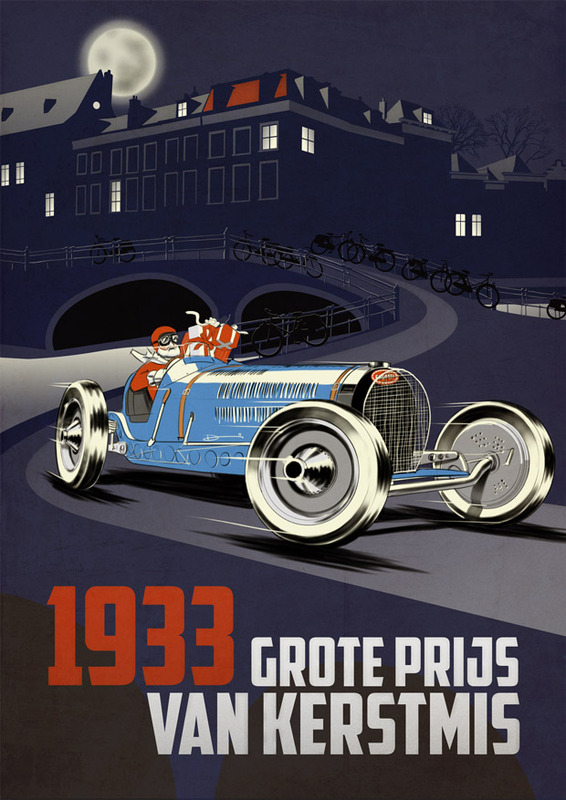 As usual, it's inspired by the great Art Deco racing posters of Geo Ham (and others) and this year features a 1933 Bugatti Type 59 Grand Prix racing along the canals of old Leiden. You know how cooking shows always seem to have a perfect version of the final cooked dish waiting in the oven? Artists need them sometimes too. This is my “pie in the oven” for an Autodesk Sketchbook Pro demonstration that I’m giving tomorrow at the Grafisch Lyceum Rotterdam. Even though I’ll be doing a real-time walkthrough of my process for creating a digital illustration in SBP, it always helps to have a version that you know will come out right in the end. 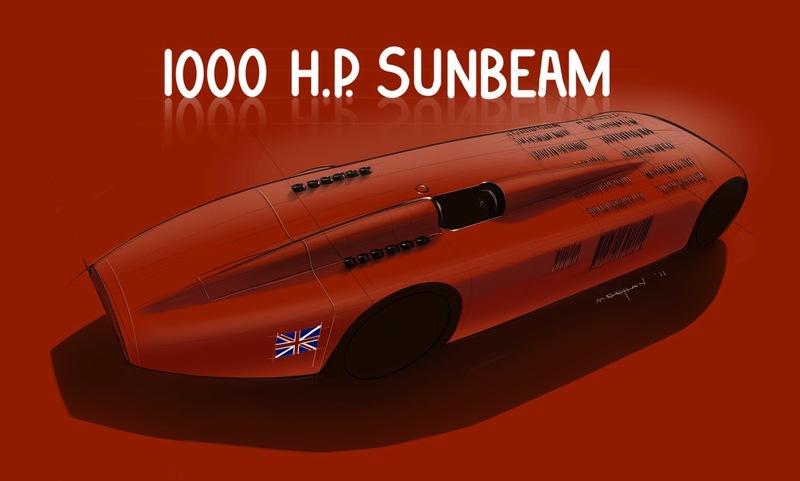 This illustration of the 1926 Land Speed Record setting Sunbeam “1000 hp” car took me about 2 hours to complete and uses various techniques that I’ll be able to highlight during my presentation if my “drawing hand” doesn’t show up when I do tomorrow afternoon. Tricks of the trade aren’t just for celebrity chefs. 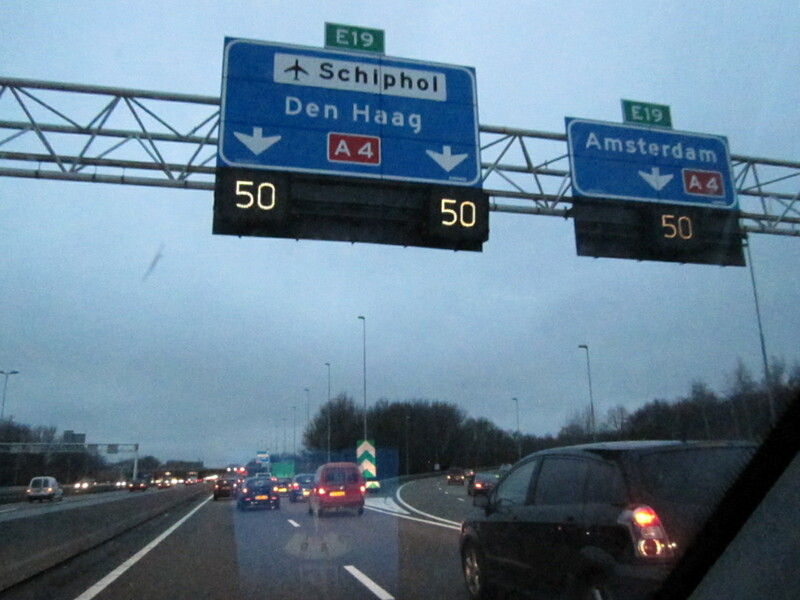 Navigating the European car scene. To those who might not have heard the news yet, a few weeks ago my wife, 8-month old daughter, and I packed up our things, sold our house, and moved to The Netherlands. That's a dramatic life change, coming on the heels of our first child last April, but one that we both have been desperately seeking for quite some time. 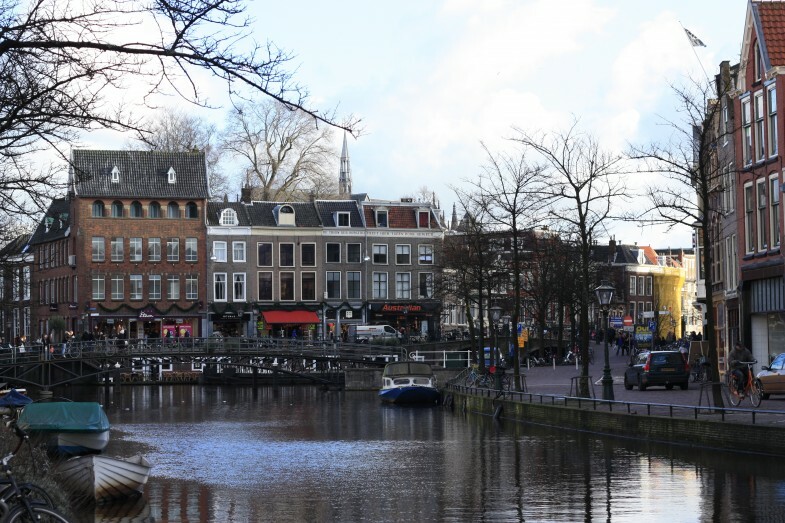 My wife Mary was the one who managed to make it happen, with a lucky web forum post and a skillset that perfectly matched a Dutch company's needs, but I was not only happy to follow, I was thrilled at the opportunity. For me, living in Europe isn't a novelty. I spent a year of High School as an exchange student in Italy and did all of my University studies around Europe (Switzerland, France, Italy), holding a diploma from a school in Paris (whose name shall remain unspoken due to a pathetic and continuous downward spiral since). I didn't leave the continent willingly either. I was unable to find a job as a car designer and lost my visa, pure and simple. Hadn't managed to get back (to live) since. But despite my previous multiple years of residency in Europe, I have never really lived here. As a student, I never had the money or time to enjoy the things that I coveted so much. The food, wine, and cars remained largely objects of desire, and only when I've visited have I really had a chance to sample them first hand. For better or worse, that's all different this time around. And the first order of business? Buy a car (well, technically it's "wait for the visa to come through and get a bank account", but I'm not going to go into that here). My Peugeot short-term lease car goes back in just 2 short weeks (unless I choose to extend it), and it's becoming apparent that our current apartment just isn't as public-transport friendly as we'd hoped. We really need a car to get around here, especially in the winter months with a little baby. Bikes are nice and all, but you can't take a baby on a bike to the airport to pick up your mother-in-law and her three oversized American suitcases. So what to get? The options here are endless and fascinating. There are entire segments of vehicle in Europe that don't exist in the US, as well as dozens of brands (or, at least one dozen). As a true gearhead, and a former car designer, my simple goal is to buy a car that is not sold in the US, fulfills all the needs of our little family in our little Dutch town, and is either fun to drive or quirky enough to not be (something French, for example). But the options are staggering. Under €20,000 is my target price. That's not bad, but quite limiting actually. First of all, 20K Euro is roughly equal to 27K USD, but add on top of that the painfully high taxes the Dutch government slams on car buyers, and all of the sudden things are tighter than they seem. That said, there are still tons of options, new and used, to look at. A 4-year old Alfa? A brand new Fiat? A year-old Citroen? A Skoda or Dacia or Opel? So I'm putting the first round out to the readers. Drop me a comment and let me know what you think I should buy. Keep in mind the requirements of a young family with a 9-month old, city living, and only the occasional road trip to southern France or the Nurburgring. Tell me what you'd like to see me test drive, what you've read about and never dared consider, or why I'm being a dope for not just buying a German car outright. Help me make sense of the European family car landscape, and I'll do my best to document the process. 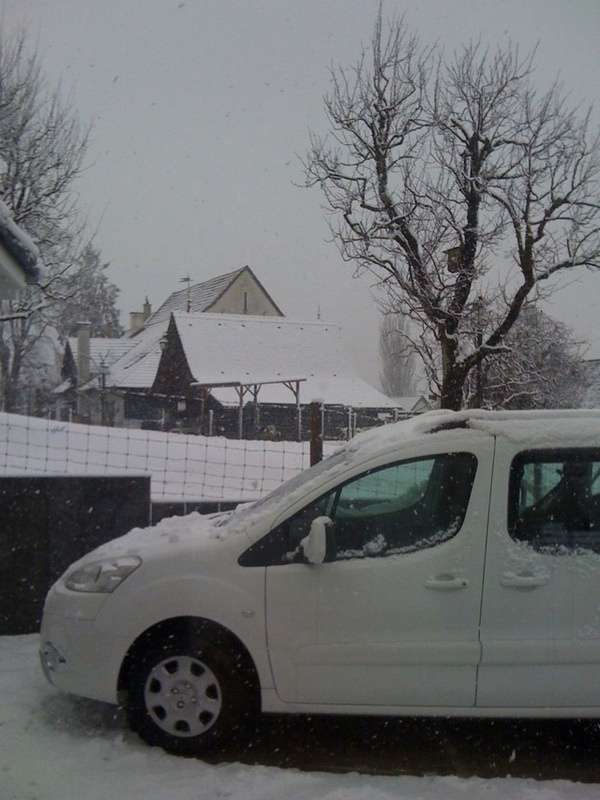 Peugeot Partner Tepee rests in Switzerland before the long ride north. As I stepped out the customs line in Zurich, I immediately heard it over the loudspeaker, "Mr. Andrew Meehan, please come to the information desk". Regardless of how this car would turn out, it seemed that the drop off would be one of the most seamless and efficient things I'd every experienced. What I would be picking up, however, would need to prove itself. The Peugeot Partner Tepee isn't just a car with a silly name. It's a silly car with a silly name. Based on the "popular with the plumbing crowd" Peugeot Partner panel van, the Tepee is a consumer version marketed as a low-cost, high-versatility minivan for families on a budget. What you're likely to notice first, however, is just how hideously ugly and awkward this car is - and how, in white, you will likely be mistaken for a local tradesman everywhere you go in Europe. But its utilitarian background has the benefit of ensuring this "car" will be incredibly practical. Taller than it is wide, the Partner Tepee has huge windows and a tailgate that's closer in size to a barn door than a traditional hatch. The huge cargo area immediately showed its worth as we crammed our little van to the gills with our oversized American suitcases (enough for a permanent move to Europe), with 5 fitting easily in the trunk area under the cargo cover. What I also realized is that the big stroller we'd brought along might not so easily fit back there, and I might need to utilize one of the Partner's biggest assets - the easy-fold seat. As I had seen on the introduction video online, the rear seat quickly folded up and out of the way (a la Honda Fit) and the stroller easily was on board (unfortunately, the fold-down button broke just as easily when I put the seat back up later). The floor being higher than average, loading was easy and back-injury free. The high load floor means the driving position is somewhat like sitting on a bar stool with a steering wheel in your lap, but it wasn't uncomfortable on the hour-long drive. The adjustments seem quite limited, but I haven't had much chance to further inspect the layout to see if maybe there's something else hidden deep within the slightly confusing French ergonomics. Once out of the airport (and fueled up with diesel for the long trip to come), the 90bhp diesel engine surprised me with admirable low-end grunt, and although it quickly became a bit rough and noisy at highway speeds, it had no problems keeping up with Swiss highway traffic. So far, I'm pretty indifferent to my Partner Tepee. It's tall, ugly, and strange, but has enough personality and "Frenchness" to possibly convert me. There will lots more driving to come, and many more bags to carry in the month I have the car. Check back soon for more updates from the Tepee. Ok, so all the cool kids are posting their sketchbook pages these days, so I thought I would too. I've been trying to sketch more regularly to get out of my keyboard and mouse mentality, and although the results have been mixed, I thought I'd start to post them when they go well. Here's the first of several I've done recently and that are awaiting posting. 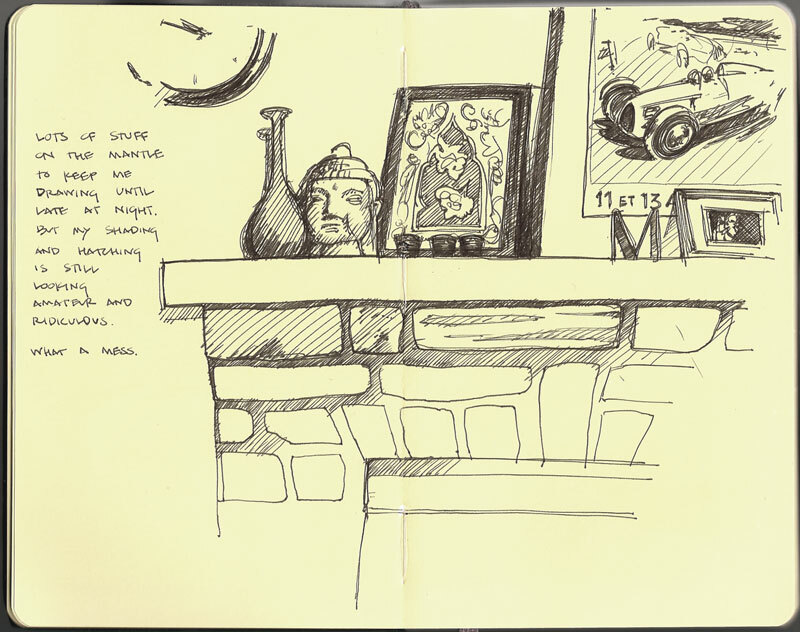 Done in Moleskine 5 x 8.5 inch sketchbook with Pilot Precise Rollerball.